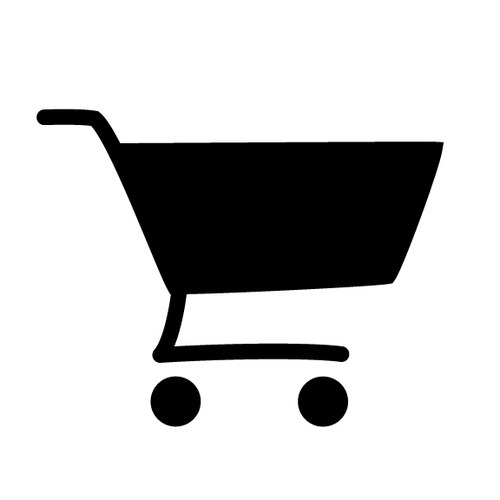 Winter sales : 30% discount on selected items from January 9th till 19th of February midnight! 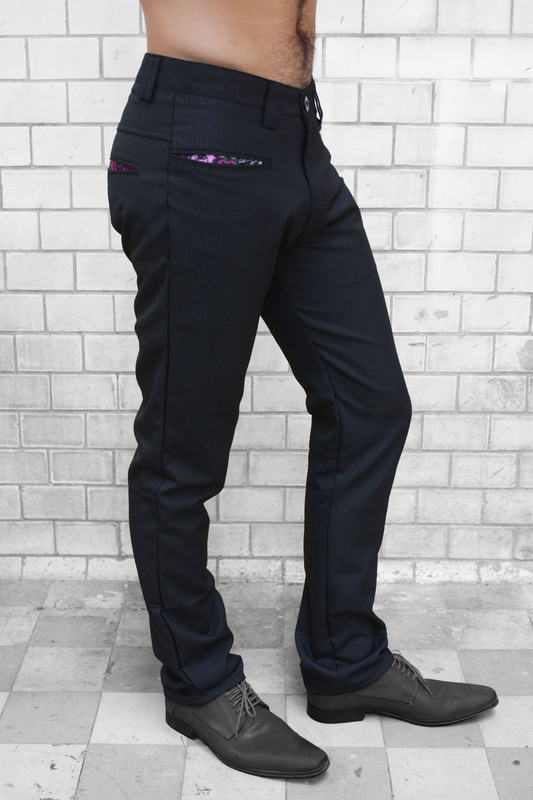 Pinstripe slacks for men, black. Flat front cut, three welt pockets & a secret pocket on the belt. Belt & pocket lining with retro flower pattern printed cotton. Black polycotton, with thin stripes on the frame, tone on tone.